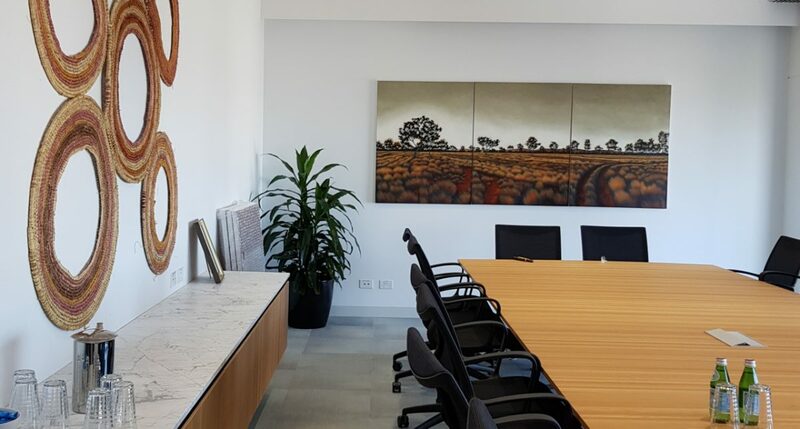 Corporate Art Rentals art consultant Dagmar Cyrulla helped install new paintings and rearrange existing works at one of Melbourne’s premier Law firms. The new layout has created a fresh look for both associates and clients. Dagmar says the whole process was lots of fun, helped by great artwork and a wonderful team of people. 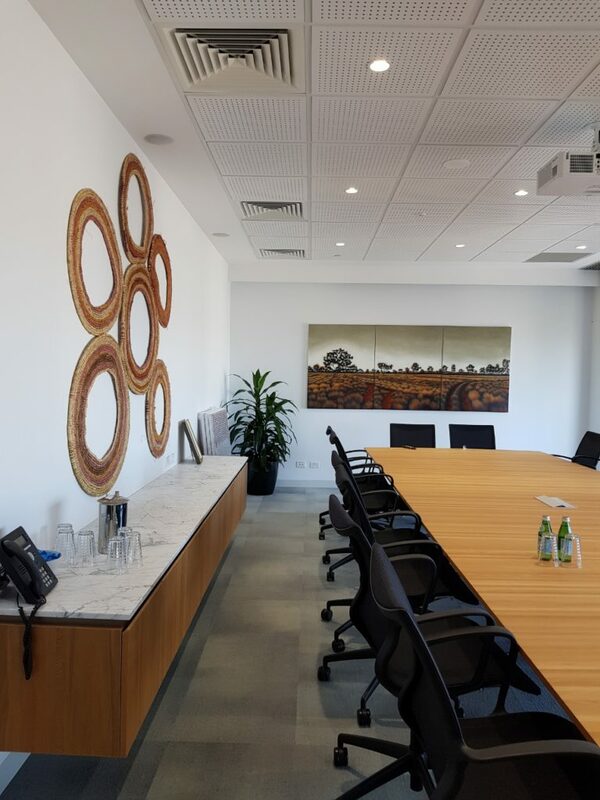 Previous Previous post: New archival prints by artist Merryn Trevethan finish off new offices at 120 Collins St, Melbourne.